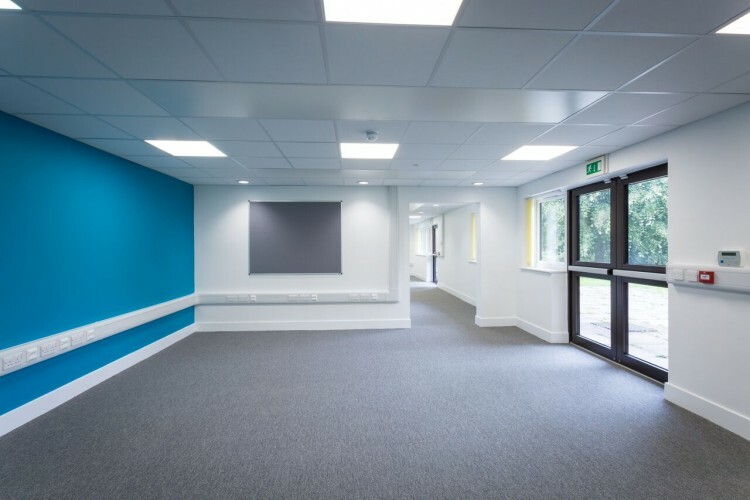 In October 2017, Studio Four completed the conversion of the existing vacant Conifers Building at Caterham Dene Hospital in Surrey to form the new Tandridge Hub, a Community Mental Health Recovery Service. 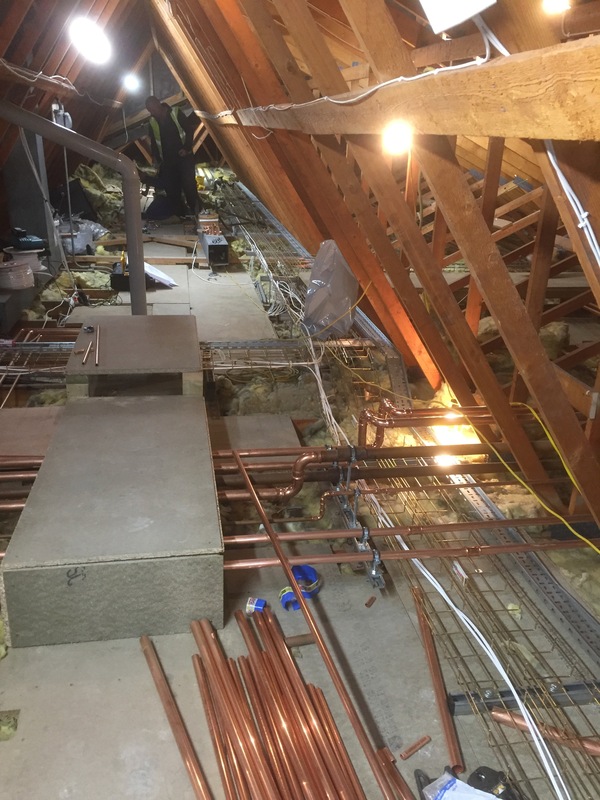 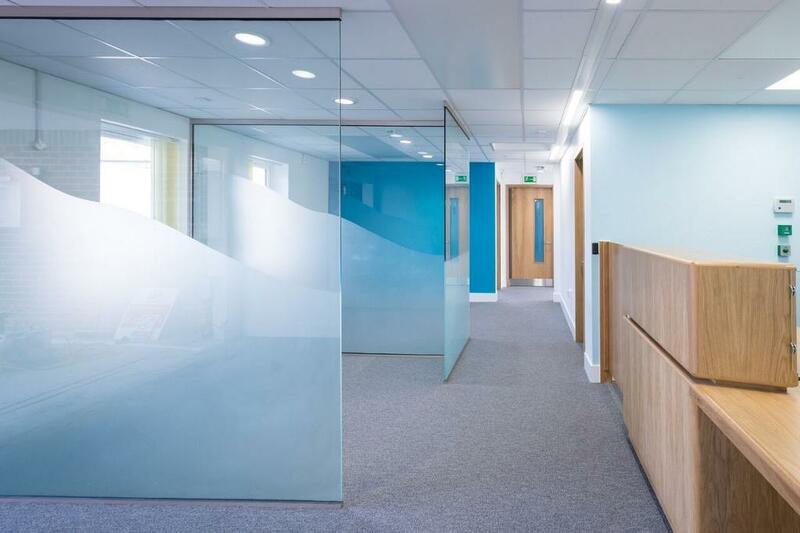 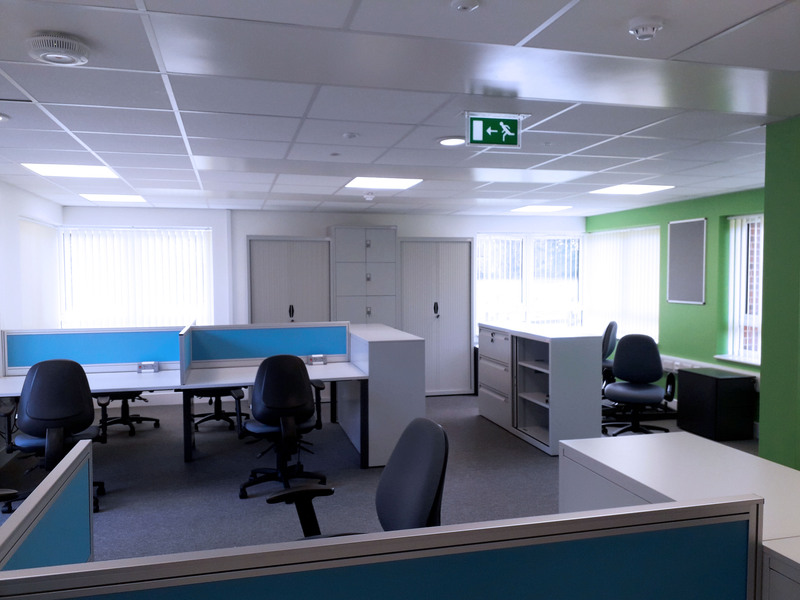 The works included a complete strip out of the existing building, strategic layout alterations, improved M&E services, new finishes and the replacement of all external windows and doors. 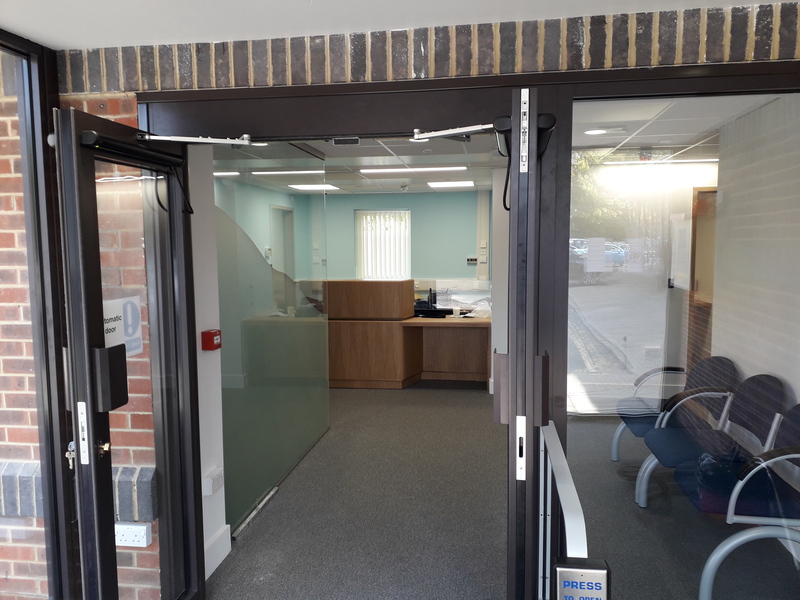 Studio Four also designed a new accessible entrance lobby utilizing the existing entrance canopy. 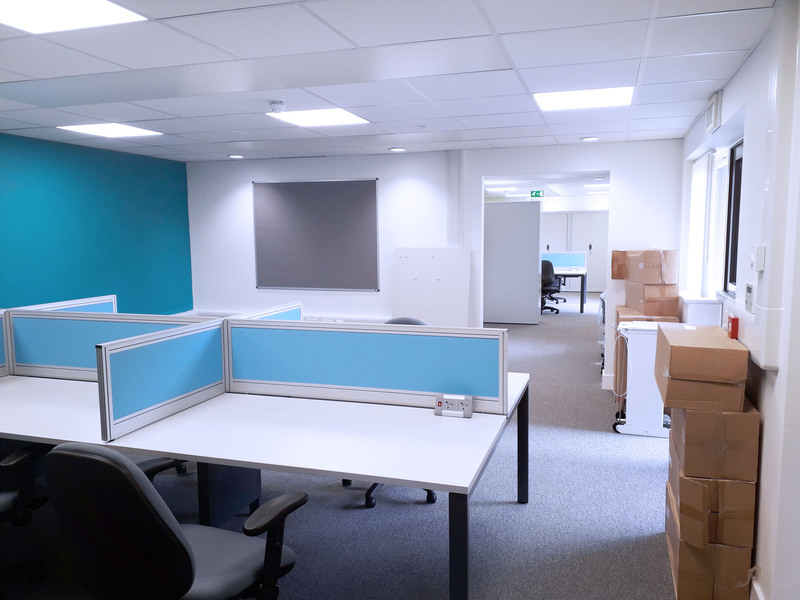 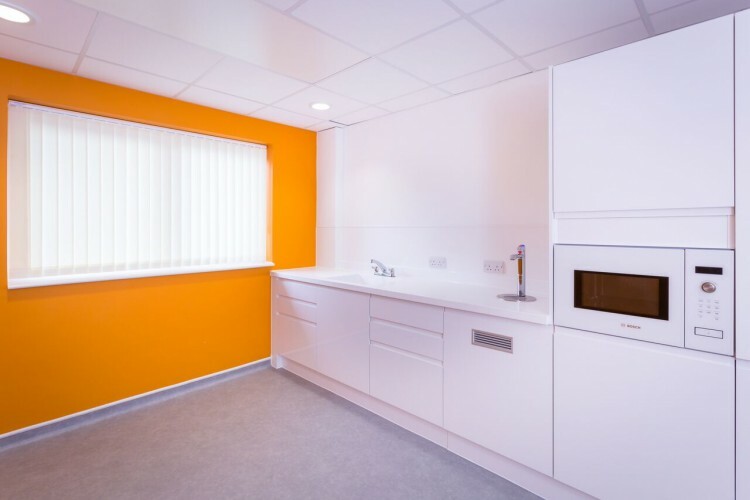 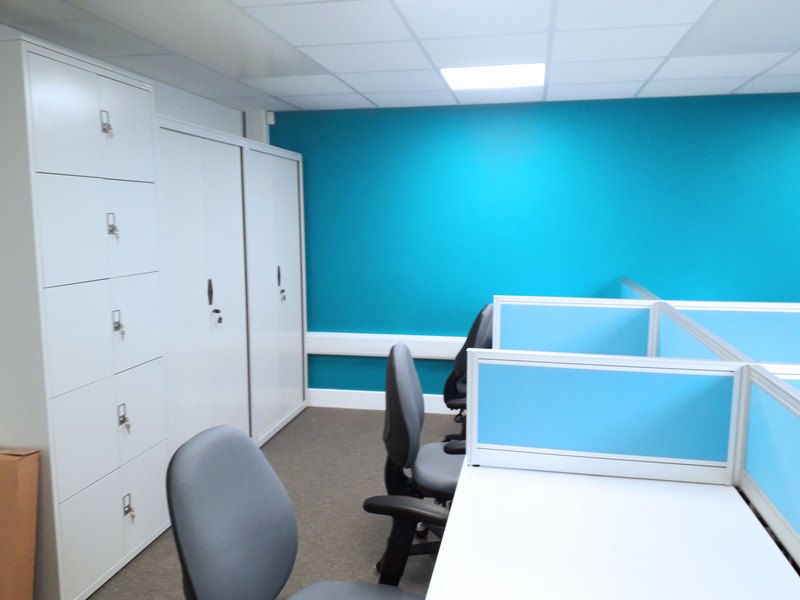 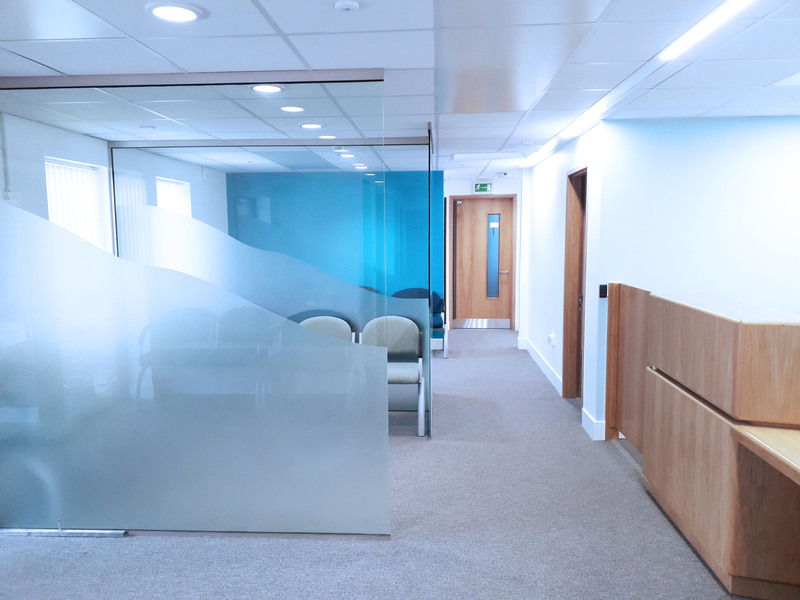 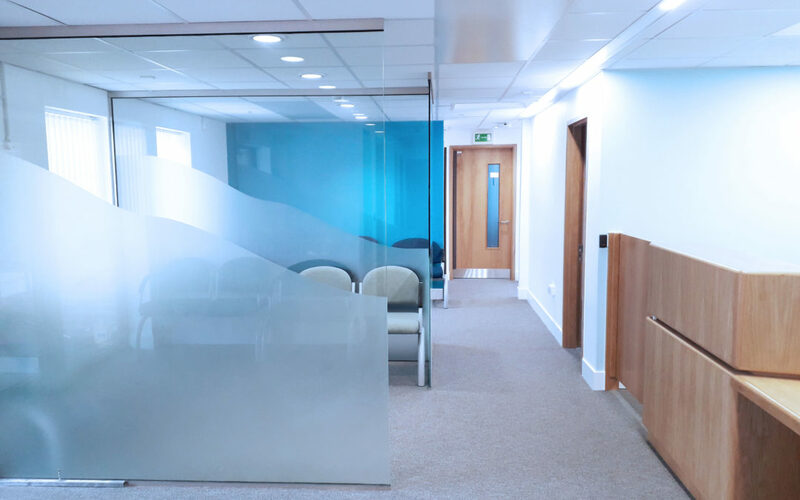 The renovated Tandridge Hub, which is now fully accessible, includes consultation rooms, an open plan office, meeting rooms, a new kitchen, fresh W.C. facilities, and an upgraded waiting area with a bespoke reception desk.